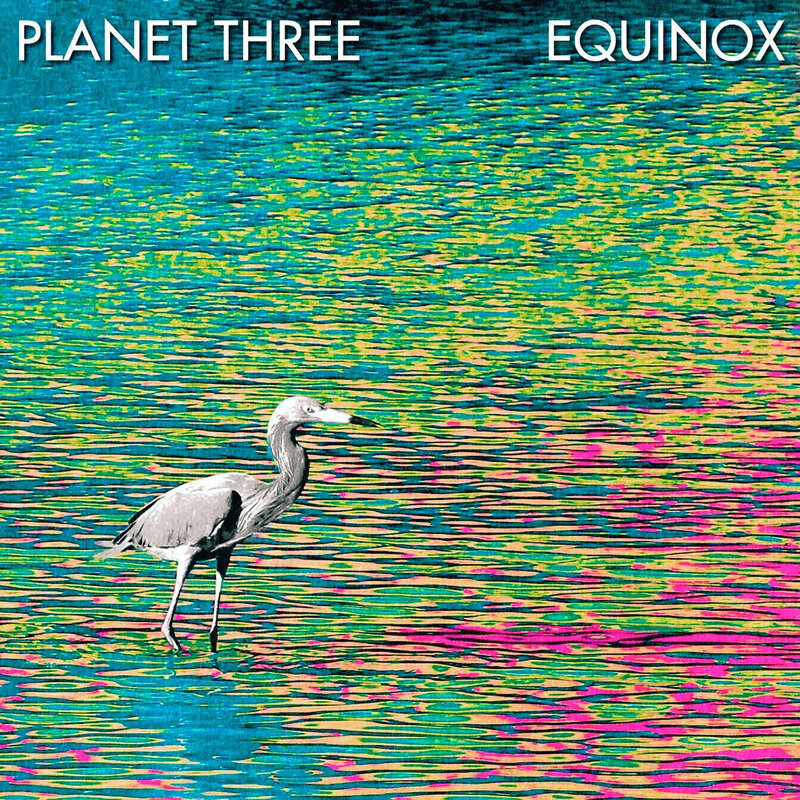 Cosmic vibrations and cotton candy aural explorations abound on Equinox, the debut EP from Planet Three, yet another satisfying project from the shockingly prolific Reggie Clark and produced by the also shockingly busy Cody Morse. 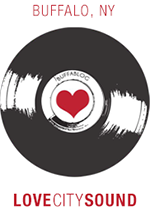 Emanating from the psychedelic wellspring that nourishes the sonic sorcery of psych legends The Flaming Lips, early 70’s Genesis, Tame Impala, and in a pleasing twist, proto metal gods Black Sabbath, Equinox feels unspeakably timeless and very easy on the ears. Trading VR Sunset’s airy yacht rock for bold as brass guitar heroics and Kevin Parker’s cosmic drum sounds, “Visuals” kicks Equinox into high gear with splashes of pulsating color, reverb drenched multi tracked vocals, and a detour into faerie land before crashing into the crushing, Iommiesque, ur metal riffs and throbbing, doom laden Jimmy Ciambor bass lines on “Decay.” As a guitarist Clark really digs in and shows off his skills and influences, with “Sensorium” showing some appreciation for Houses Of The Holy era Led Zeppelin and it’s underwater Jimmy Page guitar sounds or the “Hurdy Gurdy Man” riffs and mellotron heavy choruses of “Passing Waves,” and it is all good because he can totally pull it off. By the time Planet Three wraps Equinox up with the chilled out Brit psychedelia of “Came to Life,” you’ve been on a bit of a musical journey over the EP’s five jams (and one intro), a credit to the band and sonic mastermind Cody Morse, who seems to be wielding all kinds of frequencies between his work as a producer and member of local psych rockers Deadwolf. Even if rock is apparently “dead” according to the housebound and off the grid, it’s a real good time to be a lover of local psych rock because it’s being served up right by this burgeoning scene of time and space manipulating freaks.